Coleman Advocates believes that all children and families deserve access to high quality education, living wage jobs, family-supporting benefits, affordable housing, and a voice in the decisions that affect us. 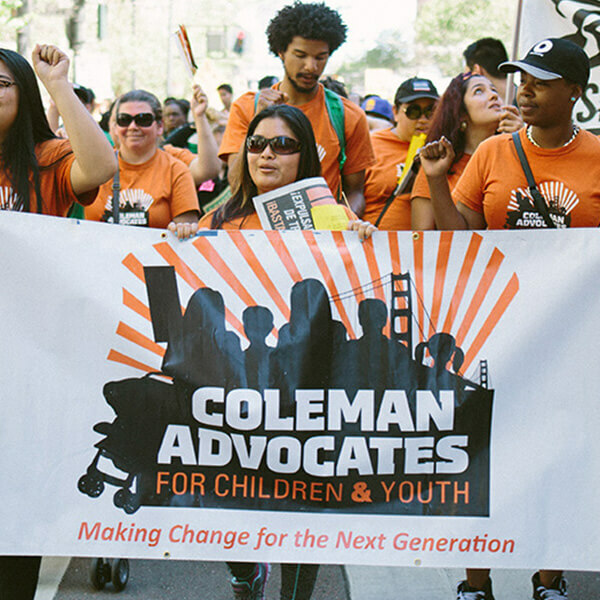 Since 1975, Coleman Advocates has pioneered programs and policies to expand opportunity for San Francisco’s children, youth and families, Many of these hard-won programs and policies have served as models adopted by communities all over the country. 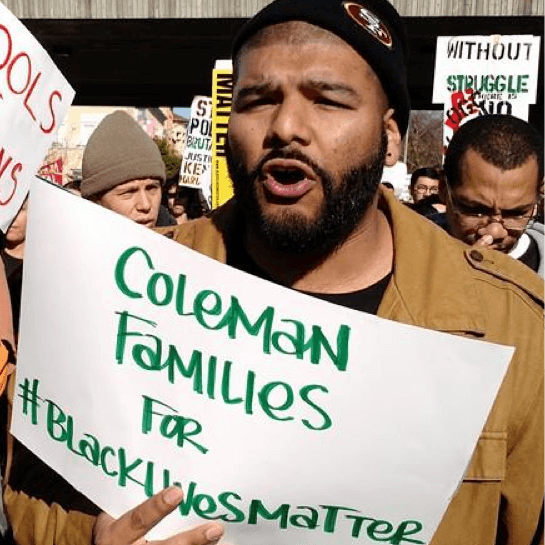 Coleman currently focuses on building more effective, equitable, and supportive public schools in San Francisco and beyond. We believe the transformation of our educational system requires the involvement of the entire community—not just teachers, school administrators, and politicians. Our organizational model has evolved over the years and today combines the development of rigorous policy proposals and implementation plans with deep community engagement and leadership development involving youth and parents. While we work to increase opportunity for all young people in San Francisco, our primary focus is fighting to advance rights, safety, and full inclusion of low-income people of color. We know that quality education is key to future economic security, individual well-being, and social participation. San Francisco is considered a liberal bastion, but the racial achievement gap and the racial opportunity gap indicate how far we still need to go to achieve true equity. Grassroots Community Leadership: We believe that the people most affected by a problem must be the ones who determine and fight for the solutions. 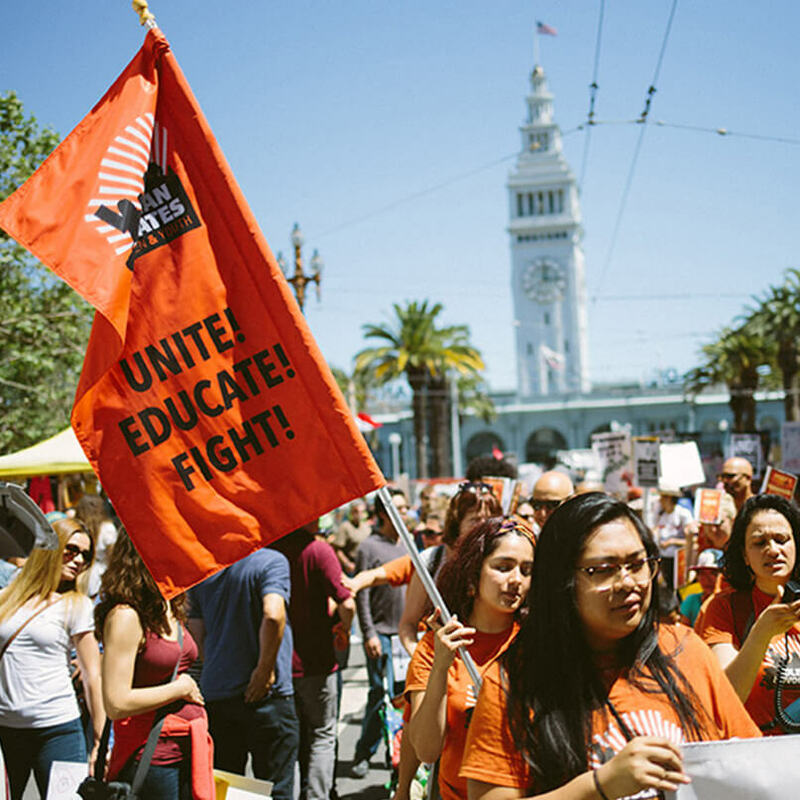 Education as a Human Right: The fight for quality education, as a fundamental human right and a strategy of upward mobility for low-income people and people of color, is central to our work to keep families in San Francisco. Equity and Social Justice: We are actively committed to the fight for equity and social justice, as they relate to race, class, gender and other areas of disenfranchisement, in our schools and communities. Unity and Solidarity: We are a multigenerational, multiracial, multicultural and multilingual organization and we prioritize creating spaces for people of different ages, languages, races, and ethnicities to learn about and from each other, build community, and develop a collective vision for change. Together, we are stronger. Youth at the Center: Youth have been—and will always be—at the forefront of social change movements. At the same time that we centralize the leadership of young people, we understand that building community around an intergenerational model is essential to effective community organizing. Movement building: We believe that we must form strategic alliances with other community organizations to build a movement capable of winning long-term systemic social change because we cannot achieve our vision alone. Innovation: We are working to solve some of our community’s toughest challenges and this requires bold and innovative leadership. We must consistently challenge ourselves to leverage our strengths in new and creative ways… to think, dream, and act outside of the box. Before joining the Coleman staff team, first as part-time support for SMAC and then as our Program Lead for our Youth Organizing Project, Kevine worked with Black Youth Vote in Atlanta and led the Morehouse University Amnesty International chapter. While at City College of San Francisco, Kevine served as the Student Body President and Coordinator of Students Serving Students (S Cubed), a peer mentoring program at CCSF. Brandie is a recent graduate from UC Santa Cruz where she majored in Community Studies. She was first introduced to Coleman during a long term Field Study and fell in love with their commitment to low income families of color. After continuing her work with various community organizations, she has returned to Coleman with a mission to support the development of Coleman’s children and youngest members as they become strong advocates and students for justice. In her happiest moments, you can find Brandie painting with a Stevie Wonder vinyl playing in the background or laughing uncontrollably with her family, community, and friends. Tomie Craig is a San Francisco native deeply rooted in the San Francisco community. She is committed to families of color achieving education equity. 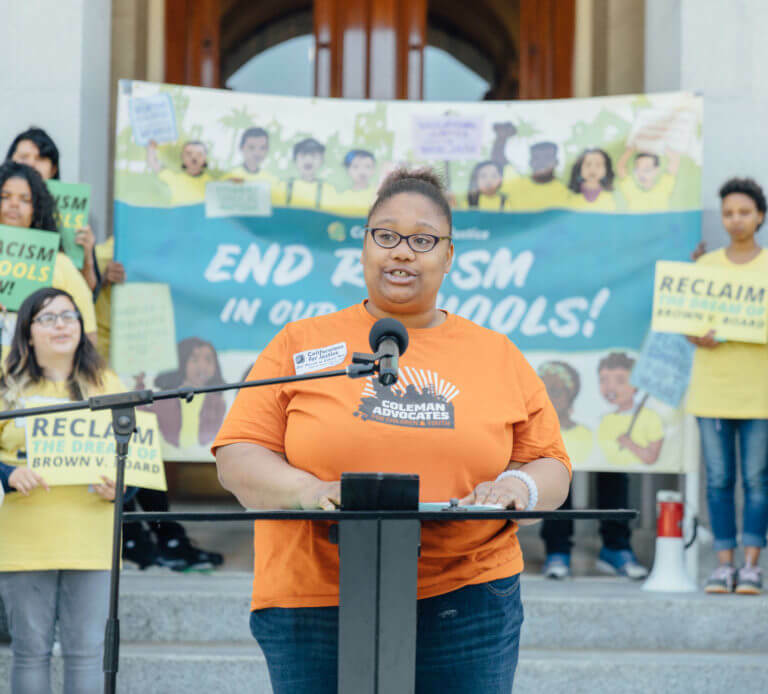 As a single mother of three children, she has navigated the difficulties of student enrollment in San Francisco Unified School District, learning to find her voice and advocate for change. Working at Coleman is an opportunity to guide other parents and students to find their voices and make a positive impact in our schools and communities. A San Francisco native and former Coleman youth leader, Jessica grew up in the Mission district. She first got involved with Coleman when she was a sophomore in at June Jordan High School, a SF public school with a social justice curriculum and service learning program that inspired Jess’ participation in Coleman’s youth organizing program, Youth Making a Change. At June Jordan, she developed an understanding of injustice and oppression and through YMAC she was able to put her ideas for change into practice through policy reform campaigns. Jess was a youth member, leader, and intern at Coleman before becoming the Youth Organizing Program Coordinator. Throughout, she has maintained her passion for and commitment to organizing young people and making change for the next generation. Before moving to San Francisco, Sara grew up in a low income community in rural Oregon. 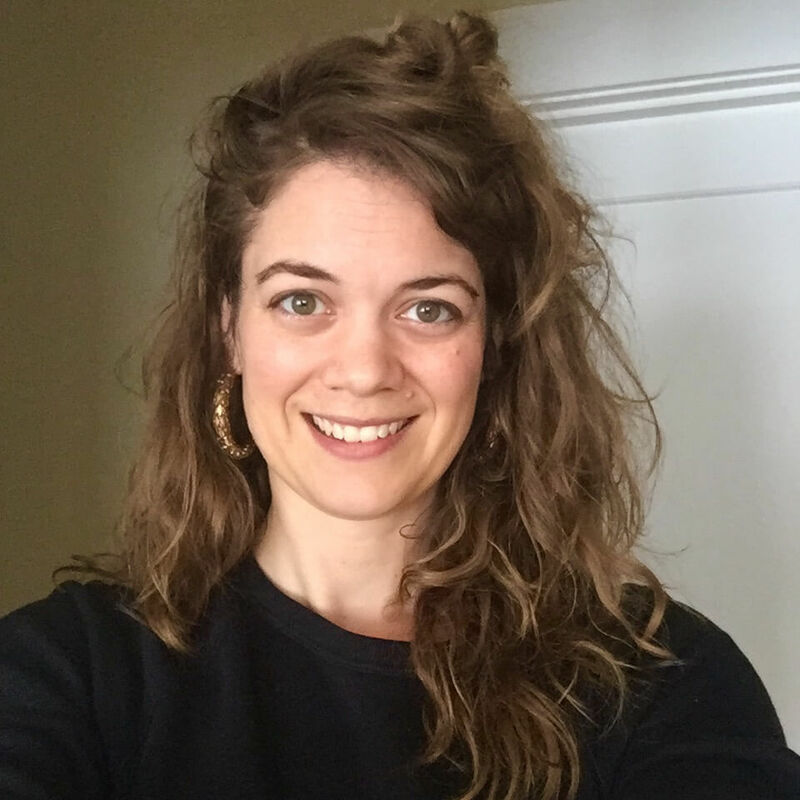 Finding a passion for economic and racial justice in her youth, Sara has worked with community based organizations for years, assisting in various capacities. She attended SFSU and majored in Sociology with an emphasis in Africana studies. While in school, Sara interned at Coleman, supporting with the Solutions Not Suspensions campaign and the re-approval of the Children’s Amendment. Sara also brings administrative, event planning, and marketing experience from the restaurant industry. 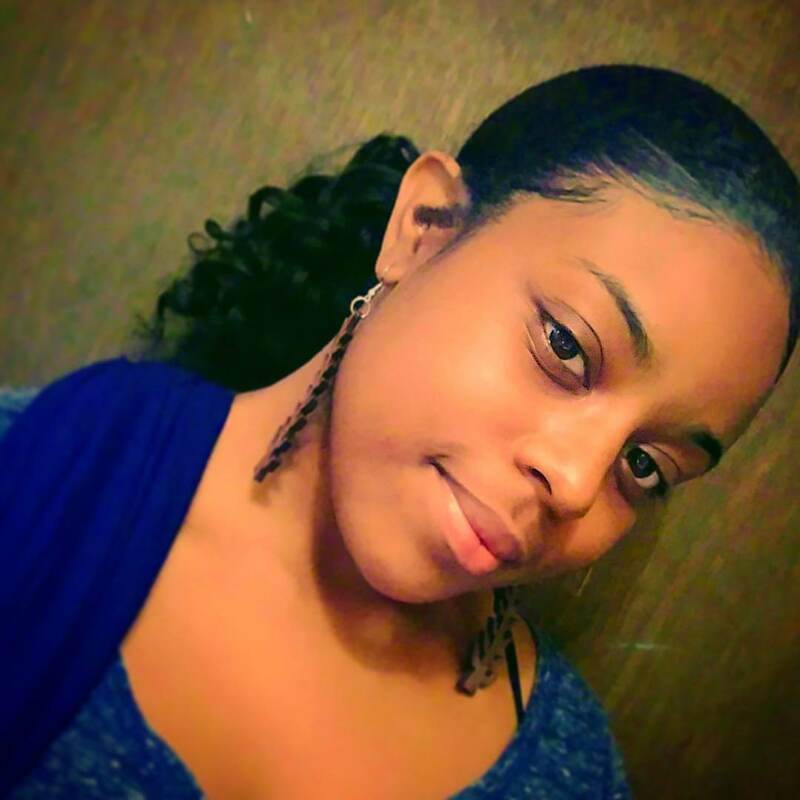 Ranesha McDonald is Coleman’s Administrative Associate. She is a proud single mom to two boys. Ranesha has a Medical Administrative Assistant degree and a degree from Culinary school. Prior to working at Coleman, she provided services to abused, impoverished and incarcerated women as a staff member of the Women’s Resource Center. She is passionate about giving back to her community and supporting people who have fallen between the cracks of society to get back on their feet. 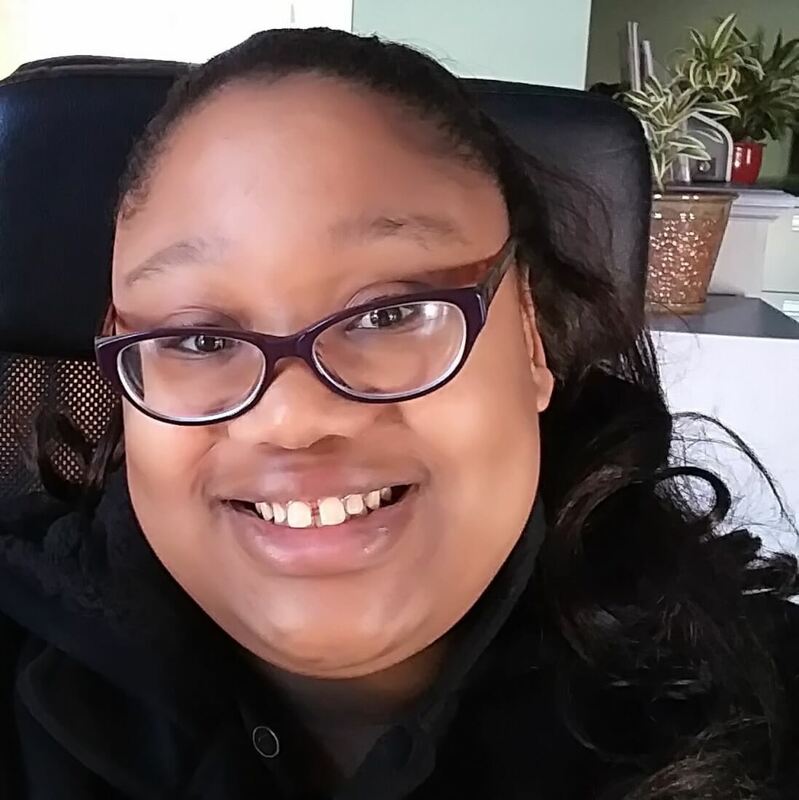 She is excited to be a part of an organization that builds the voices and power of young people and families who are often ignored and neglected by the system. 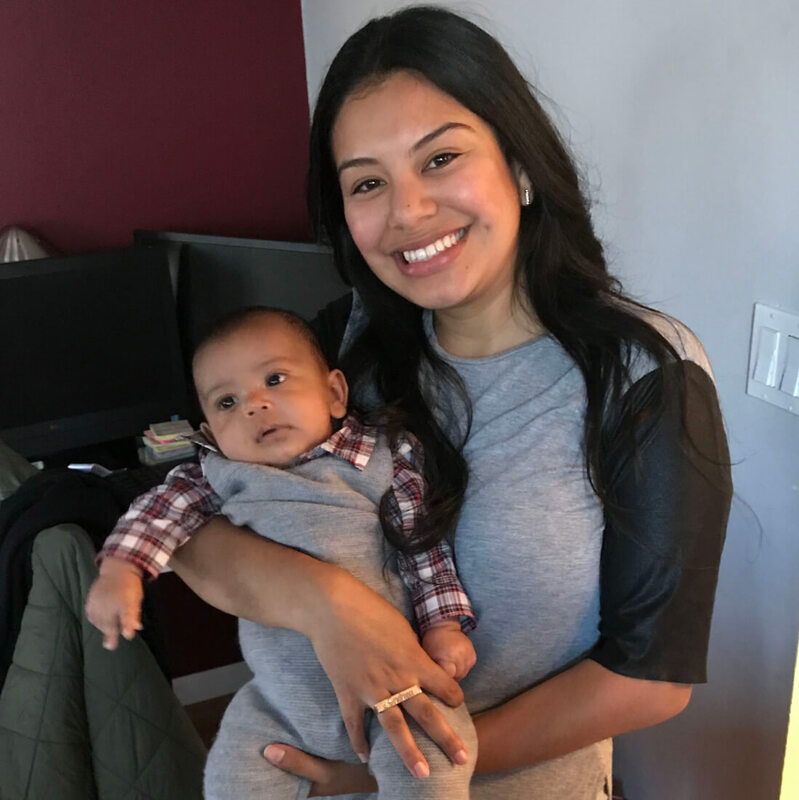 Andrea Mejia is a San Francisco native, proud mother of a baby boy, and daughter of immigrant parents from Central America. She comes with over 5 years of managerial experience that translates into this sector to help organize and train people to be advocates for themselves and others. Raised by a grandmother that always taught her to stand up against injustices, she developed a passion for helping people. Now, being a mother herself, she is teaching her son to be an advocate for himself and his community as Coleman is teaching others. Avinia Rucker brings a diverse professional background to her role as Coleman’s Administrative Associate. She has extensive administrative experience and is also a graduate of culinary school with experience as a special events caterer. Avinia was born in San Francisco and grew up in the foster care system, living in foster homes throughout the Bay Area. 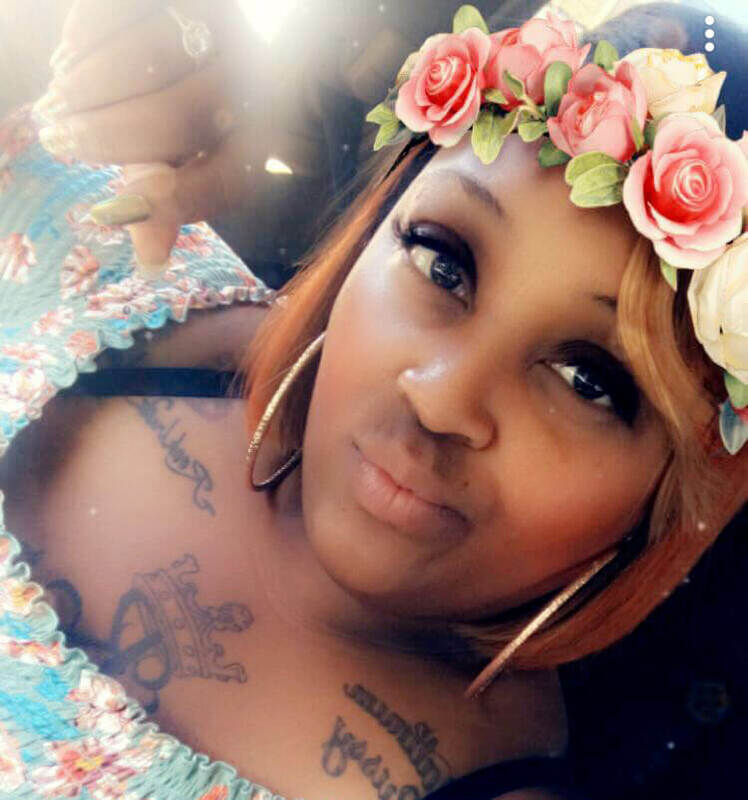 She is the proud mother of three-year-old, Avaun, and is excited to work at an organization dedicated to building better schools and brighter futures for Black and Brown kids. 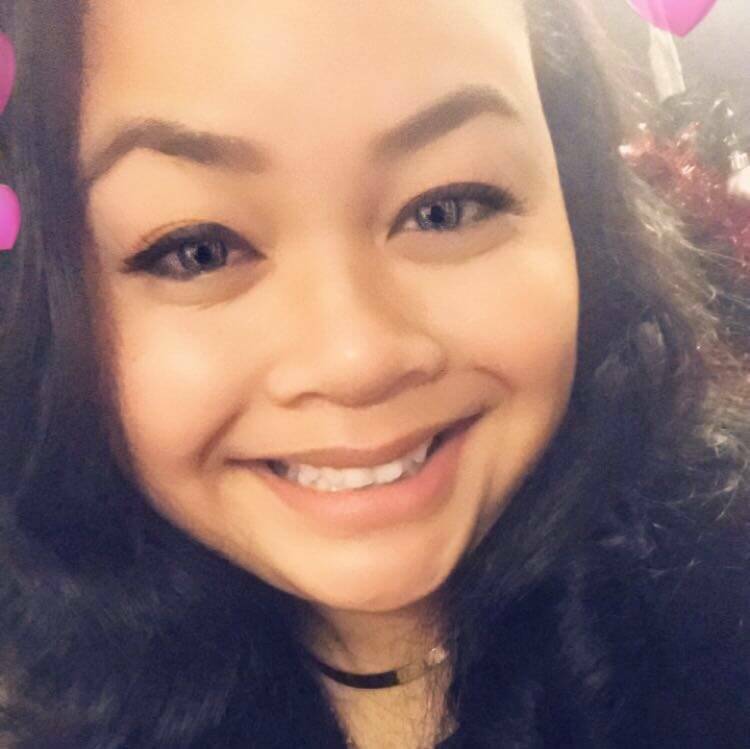 Originally from the island of Oahu, Tamara moved to the Bay Area almost 10 years ago. She was raised by a single mother of three children in low income housing, which eventually fueled Tamara’s strong desire to work with minority groups and the low income demographic. 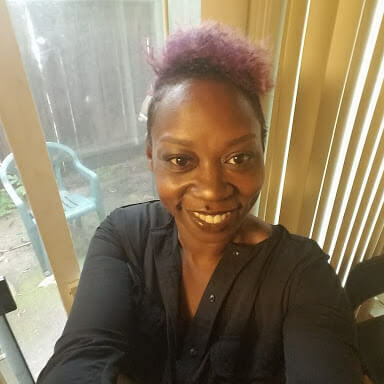 Tamara was a first generation college student, graduated from Cal State East Bay with a Bachelors in Sociology, and comes to Coleman with six years of experience working with children in different realms of child care, two years of administrative work, and four years of customer service and retail. In her free time, she enjoys traveling, cooking, indoor cycling, chasing the latest food trend and sleeping. 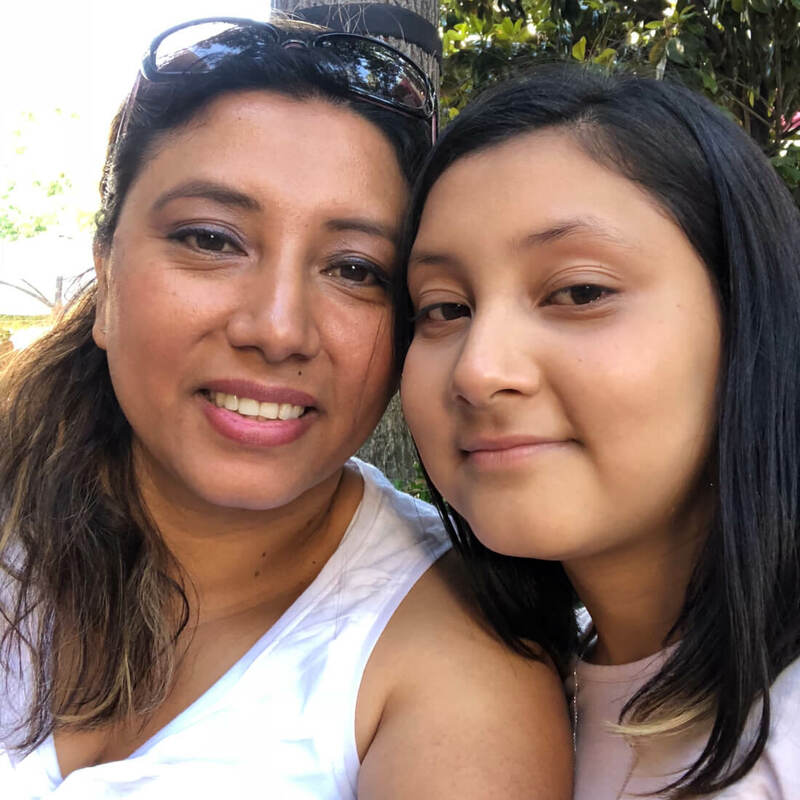 Mirna Vasquez transitioned into the role of Parent Organizer at Coleman after five years as a Parent Leader. She is a mother of three children in SF public schools. In addition to helping to lead Coleman district-level campaigns, including our Solutions Not Suspensions campaign to win transformative school discipline reforms, Mirna serves as a volunteer fundraiser at her children’s school as well as a member of the School Site Council and English Language Advisory Council. She is also an appointed member of the District Bilingual Community Council. Neva is a long-time youth worker, community organizer and political leader from Minneapolis who recently relocated to the Bay Area. She was born into an activist family; her mother founded and ran community programs at the Sabathani Community Center, located right across the street from the family’s home. Neva herself now has decades of experience working with low income youth and families of color around economic and racial justice issues. She has organized intensively around community demands for affordable housing and opportunities for youth. At age 28, Neva was the first African American woman elected to the Minnesota Legislature in the state’s history. She ran a precedent-setting grassroots election campaign that involved young people of color at every level of leadership. She served 8 years as a legislator before stepping down to return to her organizing roots. Coleman is hiring a Youth Organizer. To download the job announcement, click here. Coleman is hiring a Lead Organizer. To download the job announcement, click here. © Coleman Advocates. All Rights Reserved.